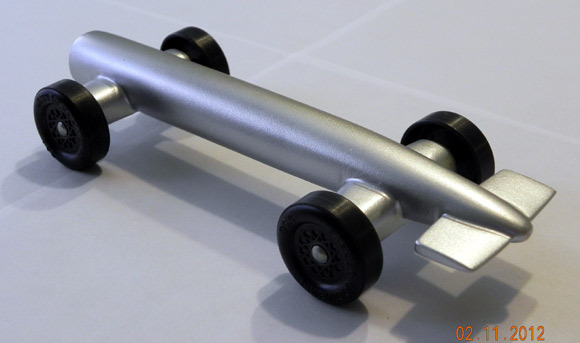 Here are several pinewood derby cars from one family. 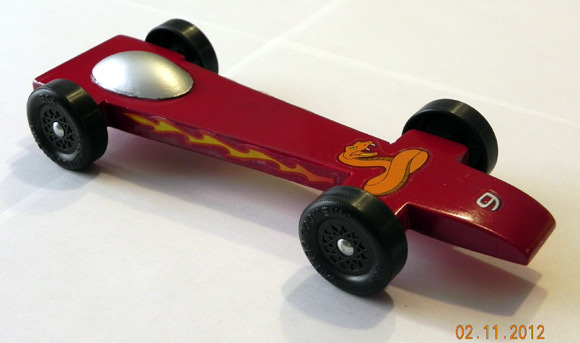 They were made using plans from our pinewood derby car plan booklets. 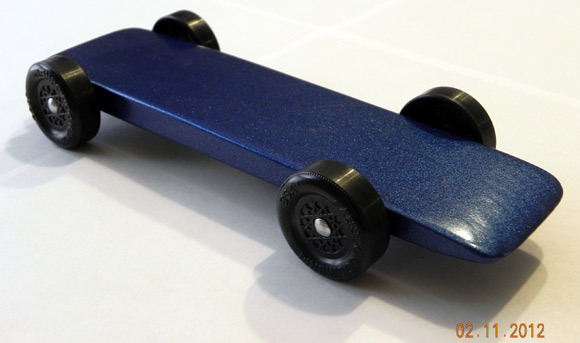 These booklets provide templates and step-by-step instructions for building three different pinewood derby cars. 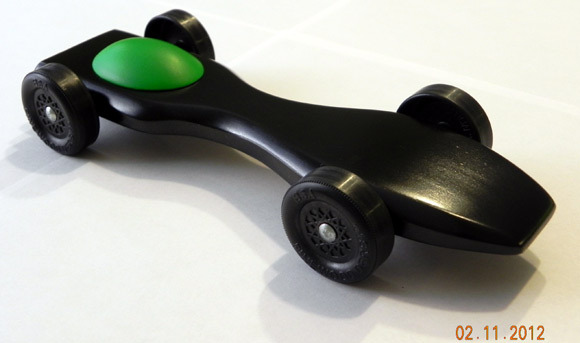 You can get more information about the cars shown here in Pinewood Derby Times Volume 12, Issue 4.